Women is always been reminded the concepts of beauty through tv advertisements and photo shopped photos used of models on tv, magazines, and the beauty industry in general. 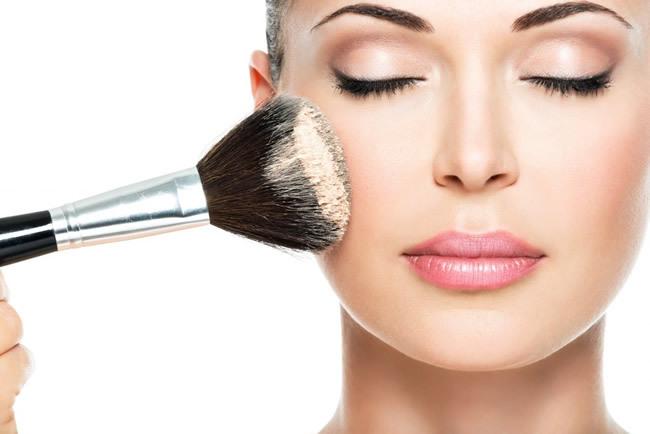 Beauty products offer the impossible to people because all is perfect, whoever is behind of the advertisements of the beauty or products are masters professionals that lure you to buy their products or desire them, or have a plastic surgery to modify your body and create the illusionist impression on the eyes of who sees you. These beauty concepts has affected the society tremendously that another important fact was forgotten, the self-esteem of a person. Which with all these perfect faces and slim bodies of models is not giving chances to the imperfect ones, no chances for the overweight and the not perfect skin or faces in today world.